Today we’d like to introduce you to Mark Mandica. Having always been extremely fond of and interested in amphibians, I went to school (and subsequently graduate school) in biology with a focus on amphibian biology — form and function. During the course of my studies and over the last 20 years or so, amphibians have been harder and harder to find. It’s more difficult now than it was when I started to simply go outside and find a frog. For someone like me, that loves to be outside, in nature, observing wildlife and sharing this passion with my children, this is profoundly sad. Today, amphibian biologists worldwide agree that at least 43% of the world’s amphibian population is in decline — or already extinct. 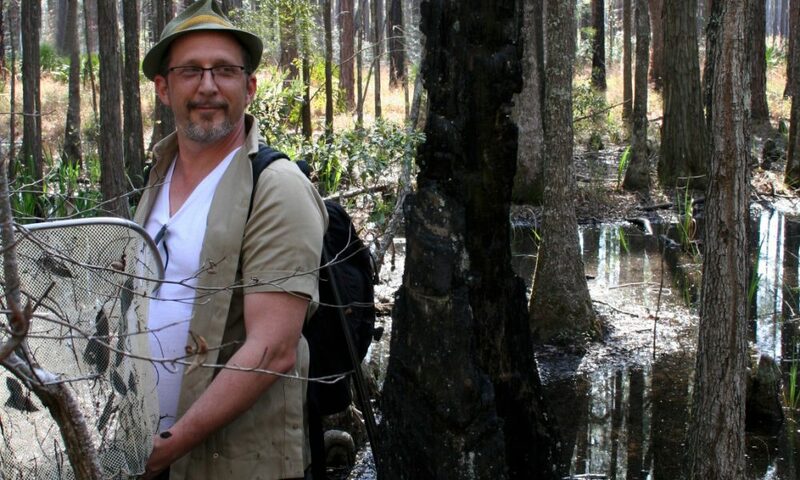 Over the past decade, I have been shifting my focus to amphibian research projects with conservation goals. 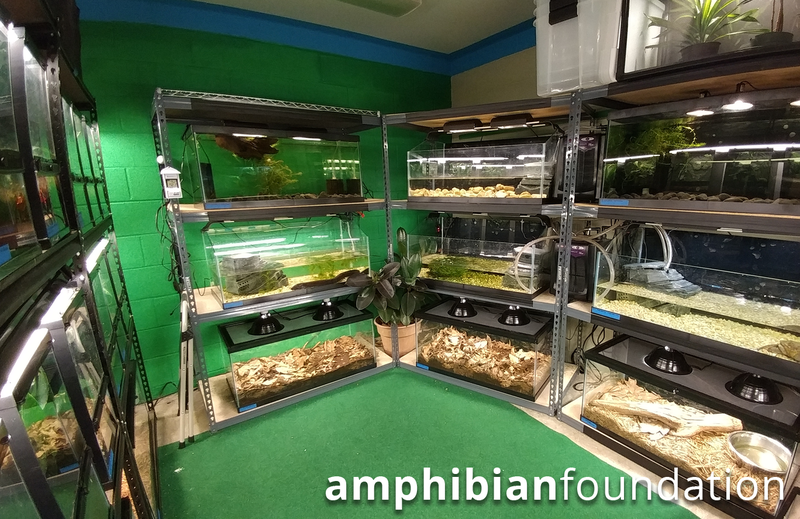 This all came together in August 2016 when my wife, Crystal and I founded the Amphibian Foundation, located on Roswell Rd in Buckhead at the Blue Heron Nature Preserve. The Foundation works with state, federal and global partners to create lasting solutions to the amphibian extinction crisis. It’s been a wonderful road, but not necessarily a smooth one. 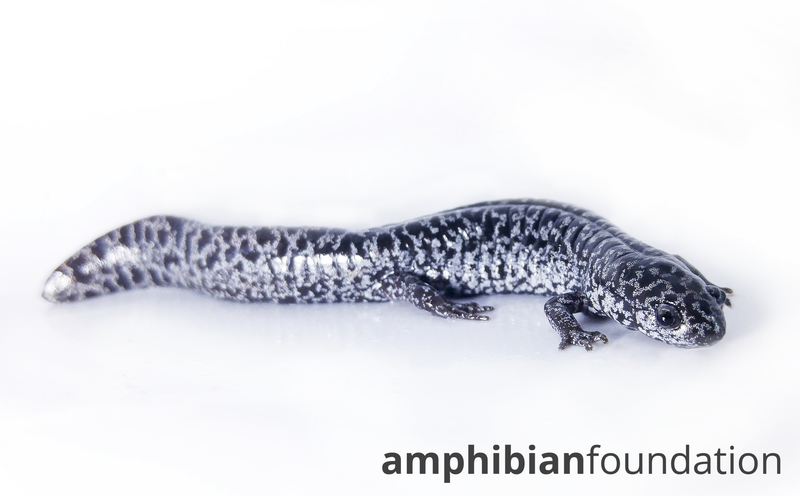 We hit the ground running over a year and a half ago with ambitious conservation programs aimed at some of the most endangered amphibian species in the US, such as the Frosted Flatwoods Salamander, which has lost 90% of its population since 2000. 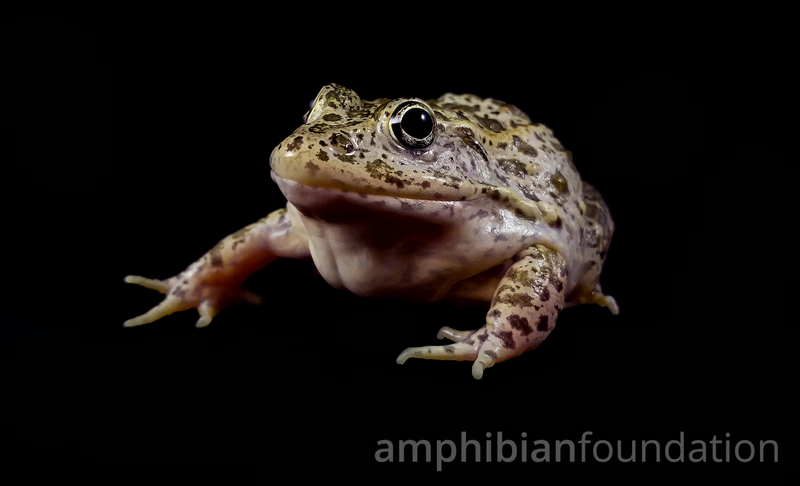 The Amphibian Foundation is the only institution in the world with federal permits to work with this species in captivity and we have been tasked with developing techniques to breed this species in order to produce young which can be released into the wild. One of the sources of courage to begin such a program came from promises of federal support in the form of permits and grant money. Our Foundation’s incorporation, however, coincided with the change of administration, which de-prioritized programs focusing on endangered species and is now, considering dissolving the Endangered Species Act altogether. It’s been a struggle to find alternative means of supporting the Foundation, Crystal and I haven’t been able to take a paycheck since we started. Please tell us about The Amphibian Foundation. 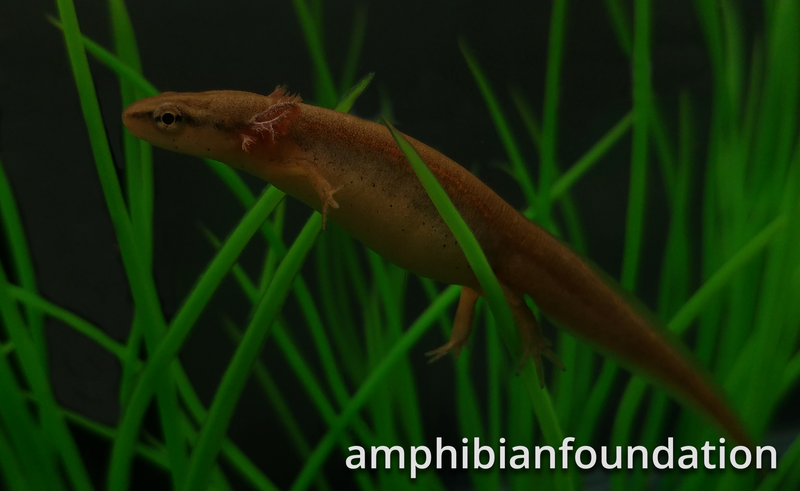 The Amphibian Foundation works on two critical levels. The first is direct, hands-on conservation of some of the most imperiled amphibian species in the world. We have established captive-assurance breeding colonies of endangered amphibians native to the southeast US and neotropics. Working with a large and passionate partner-base, we are able to produce healthy offspring which are then released back into restored habitat in the wild. Some examples of the species we are working with are the Frosted Flatwoods Salamander, Gopher Frog and Striped Newt. The second component strengthens the first and is a comprehensive educational program for all ages. 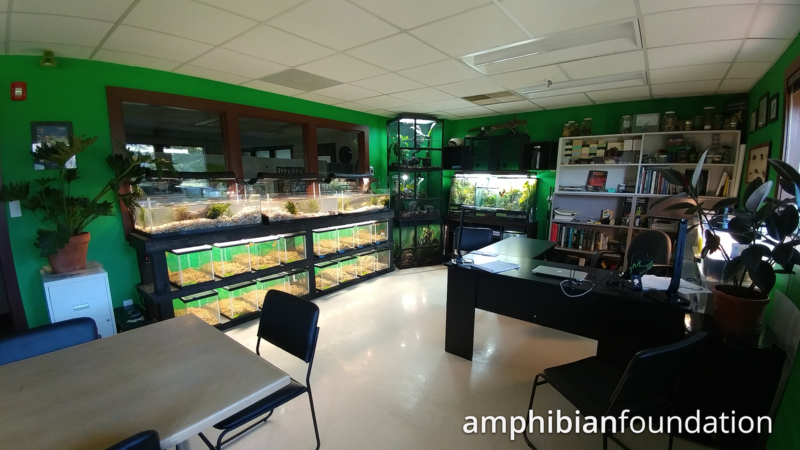 Through these educational programs, we are able to reach a large audience and work towards informing a global community about amphibian declines and the importance of frogs and salamanders. For children, we developed Critter Camp, an amphibian and reptile summer and after-school camp for ages 6-14. This is a fun camp, with lots of safe hands-on learning. For older children, we are working on expanding the Critter Camp, and have also developed a program with other area nonprofits called Atlanta Urban Ecologists. 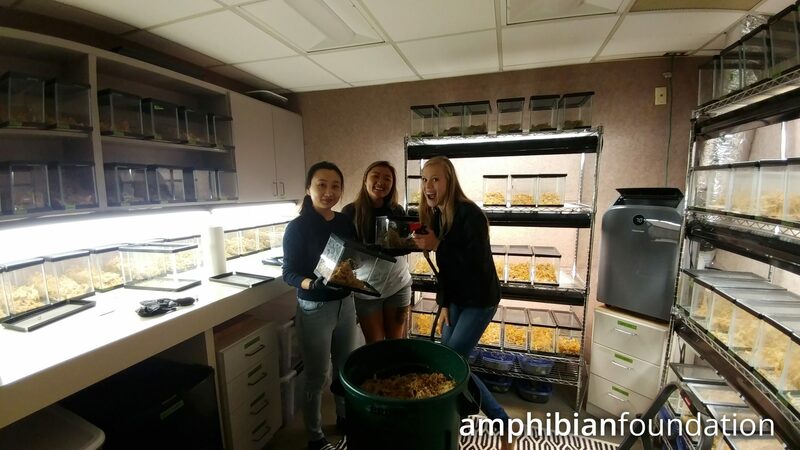 This program, aimed at high school students focuses on a different aspect of our urban ecology each month through a connected, incremental program. For adults, we have recently launched an adult version of Critter Camp, called Critters & Cabernet where we have a great time exploring reptile and amphibian biology, with our brand of hands-on learning and, well — wine. 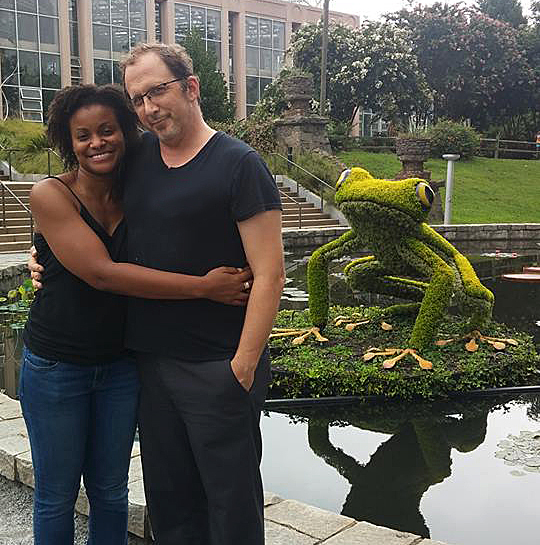 We also offer a continuing education course each semester at Agnes Scott College — The Biology of Amphibians — which is a deep dive into the fascinating world of amphibians. I am extremely proud of all we have accomplished in such a short period of time. This is such an important study. I applaud your tenacity. Mark, we’re very proud of you back in NJ.